With the winter season upon us seasonal affective disorder (SAD) is on the rise. 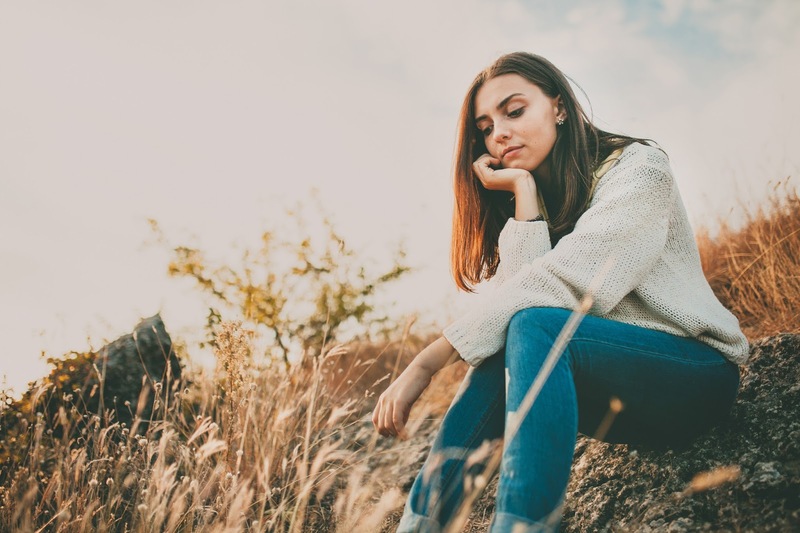 Seasonal Affective Disorder is a mood disorder where those who suffer from it, experience depressive symptoms during certain seasons, particularly winter when the weather is colder and the days are short. · Take a Vitamin D supplement to replenish the Vitamin D you may be lacking from the sun. · Walk, run or ride – The rhythmic physical exertion is good for you—natural endorphins will help you feel a bit better. · Sweat it out. Head to the sauna, or even take a hot shower to increase blood flow to the brain. · Eat fruits and vegetables high in antioxidants. If you’re struggling with SAD, it’s not “weird,” or “out of the norm.” Try your best to speak with someone, whether it’s a family member, loved one or a professional. Don’t let these winter blues get you down!